The U.S. Food and Drug Administration (FDA) has initiated enforcement action against multiple locations of Walgreen Co. and Circle K Stores. 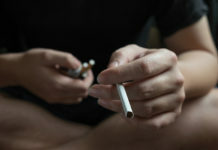 According to the FDA, these retailers have repeatedly selling and distributing various tobacco products–including cigars and menthol cigarettes–to minors. 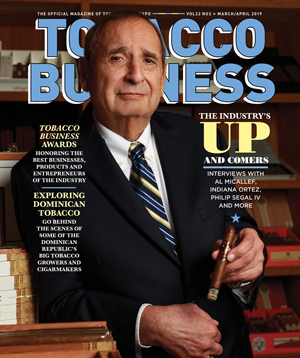 A Walgreens located in Miami, Florida and a Circle K in Charleston, South Carolina, are part of this issue. The FDA has filed complaints seeking No-Tobacco-Sale Orders (NTSO) against the two specific retail locations that were found to be in violation. This order would prevent these locations from selling tobacco products for 30 days. “I will be writing the corporate management of Walgreens and requesting a meeting with them to discuss whether there is a corporate-wide issue related to their stores’ non-compliance and put them on notice that the FDA is considering additional enforcement avenues to address their record of violative tobacco sales to youth,” commented Dr. Scott Gottlieb, FDA Commissioner. “We all share the important responsibility of keeping harmful and addictive tobacco products out of the hands of kids. Retailers in particular – especially those who position themselves as health-and-wellness-minded businesses – are on the frontlines of these efforts and must take that legal obligation seriously. I’m also deeply disturbed that a single pharmacy chain racked up almost 1,800 violations for selling tobacco products to minors across the country. 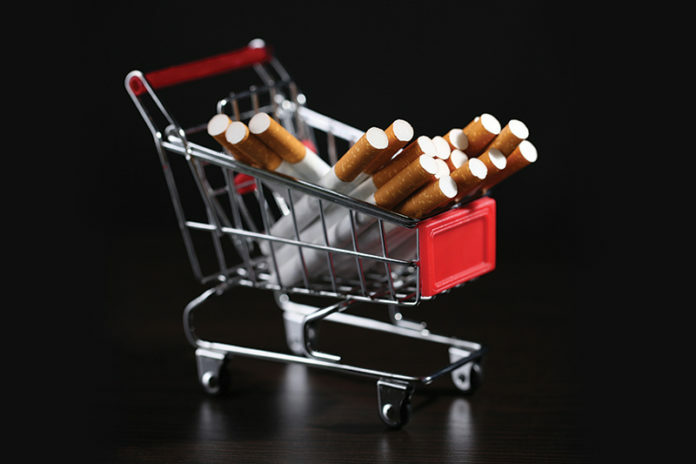 I have particular concerns about whether the pharmacy setting is influencing consumer and retailer perceptions around tobacco products in a way that’s contributing to these troubling findings. Walgreens has racked up a record 1,550 warning letters and 240 civil money penalty actions after the FDA found these retail locations had sold tobacco products to minors. 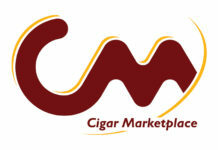 This is the first time an NTSO has been issued due to the sale of cigars, which is a deemed product, to minors. Typically, those who have received an NTSO complaint have up to 30 days to respond. 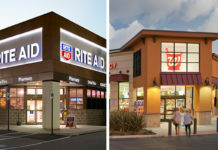 These retailers may enter into settlement agreement or respond with an answer and contest the allegations before an administrative law judge. With this recent crackdown, the FDA has announced that it plans to conduct more unannounced compliance check inspections. 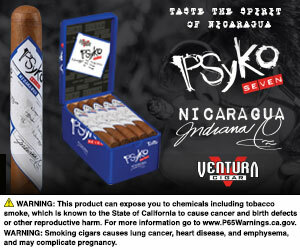 To read the full press release from the FDA about these enforcement actions, click here.